It Friday and it sure as heck feels like Patio weather to us here in Toronto today. The sun is shining and the temperature outside of our igloos has climbed to a balmy 9 degrees celsius. We’re throwing caution to the warm breeze and stripping off our gloves, trapper hats and snow pants. Yes, we’re trying to forget that the temperature is forecasted to drop to -6 C overnight with snow on the way for Sunday. 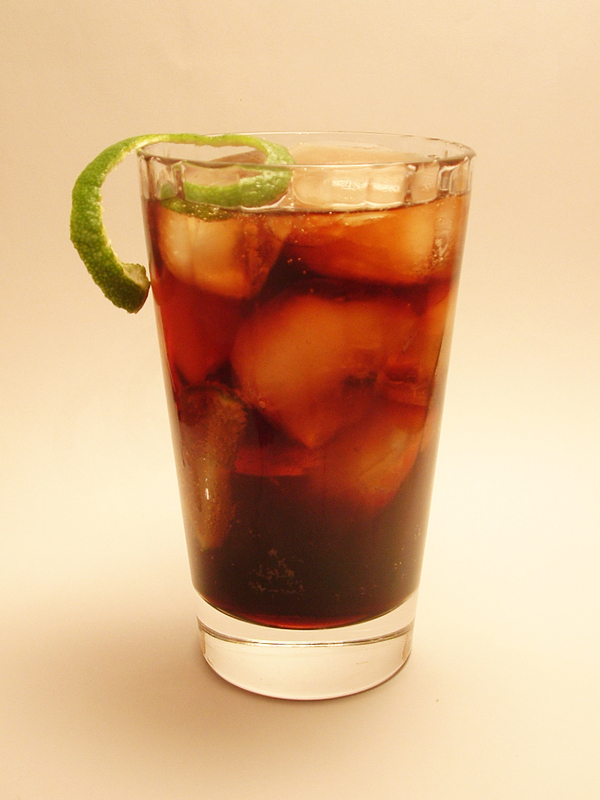 In the meantime, let’s drink to Friday with something simple, yet delicious: Kahlua and Coke over ice. Cheers! Pour Kahlua into a tall cocktail glass. Add ice, then pour coke over the ice. Add a squeeze of lime.